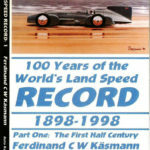 A4 softback book of 100 pages, compiled by Register member Jeffrey Bridges with fellow-member, Bernie Peal. 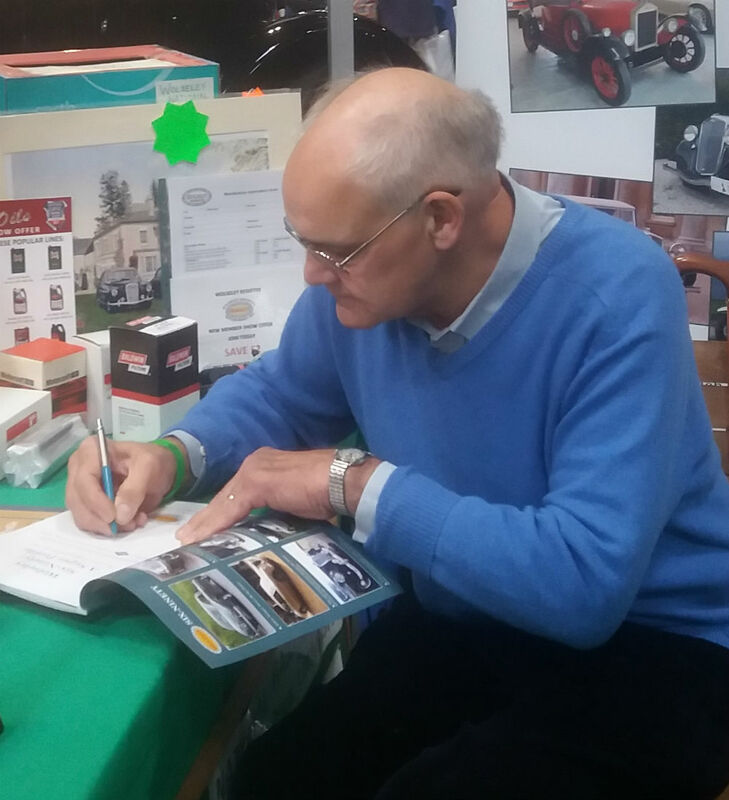 The book was launched at the 2017 NEC Classic Motor Show where Jeffrey Bridges personally signed copies and Bernie Peal exhibited his own 6/90. Comprehensively revised and extended edition replacing the original 6/90 Profile book which had been the first in the series of model-specific books produced by the Wolseley Register. 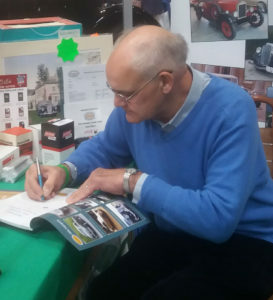 The original book was published in 2011 to mark the centenary of car-designer Gerald Palmer’s birth but this edition includes information on two of Palmer’s other designs: the Riley Pathfinder and Riley 2.6 models. 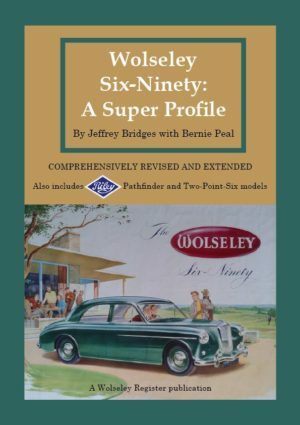 Ten chapters supported by several appendices cover the history, specification (including Police livery), development and production of the Wolseley 6/90. 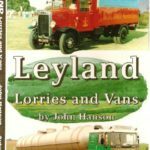 Two additional chapters are devoted to the Pathfinder and 2.6 models. 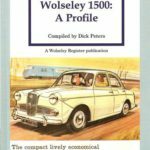 The pages contain many colour and black and white images including illustrations from sales brochures, advertisements and modern photographs of cars belonging to Register members. 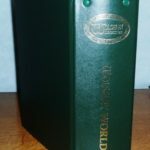 This edition is twice the size of the original with double the number of pages providing substantial additional information and including many more images. 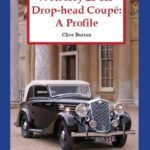 For orders combined with other items or for any queries regarding postage, please contact the Regalia Manager for advice before placing your order. 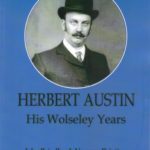 The “Wolseley Register ” not only offers its members meetings, advice, help and spare parts, but also closes literary gaps in the brand history. 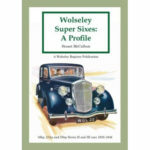 Recent new release from the club shop is a richly illustrated booklet about the Wolseley Six-Ninety.